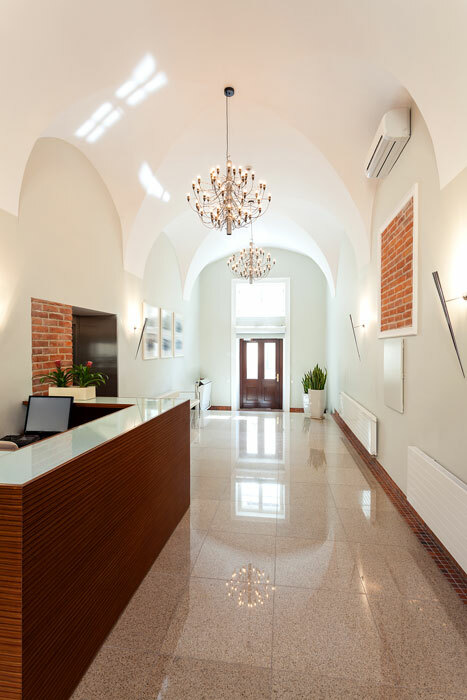 Looking for a professional painting company with extensive experience in institutional settings including medical facilities, clean rooms or other dust and germ-free environments? At Kimmich's Painting, we have the expertise to handle projects in demanding institutional environments with complete adherence to all specific environmental guidelines. Flexibility is the key to our success. We understand that certain jobs simply cannot be done during regular working hours and we accommodate our clients' needs. Whatever schedule your project demands, we will work the hours that work for you! 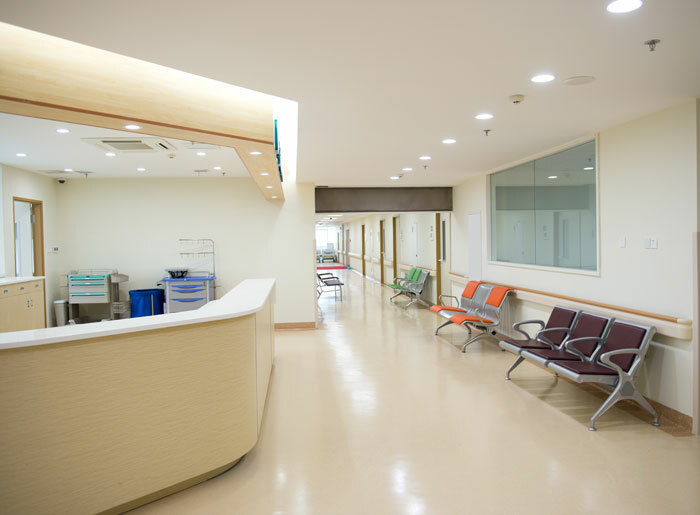 Whether the outside of your building needs a fresh coat of paint or you need to repaint patient rooms, supply areas, classrooms, hallways or administrative offices, our painting experts have the experience to produce flawless results. We start every job using fundamental prep techniques and apply quality primer and paint for a superior finish that's guaranteed! Looking for decorative borders, impressive wallpaper patterns or impact resistant wall coverings? 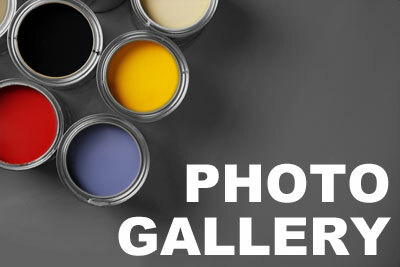 Kimmich's Painting can install them all, with perfect results every time! Our paper hangers have an average of 20 years of experience in professional wall coverings and our work is guaranteed! Managing the acoustics of auditoriums, gymnasiums or large meeting rooms can be difficult without the right panels. Kimmich's Painting is an authorized dealer and installer for the patented Snap-Tex acoustic panel system that provides superior acoustic performance, while preserving the beauty of your space. Give your office furniture, lockers or metal shelving an impressive new look with our electro static painting service that brings old metal back to life with no overspray! 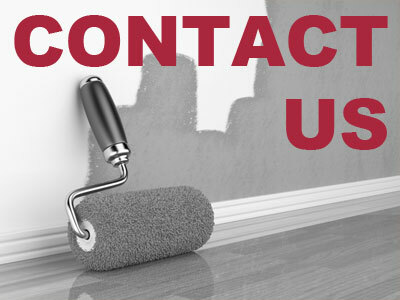 Contact us today to get a FREE estimate for your next institutional project and see the difference we can make! ©2019, Kimmich's Painting & Wall Covering, Inc, All Rights Reserved.